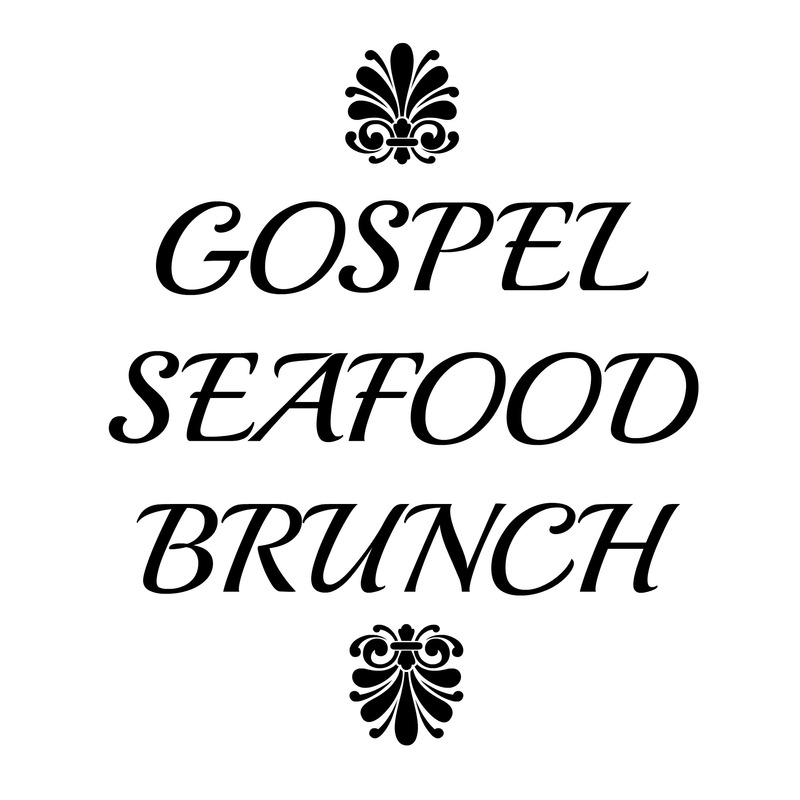 Gospel Seafood Brunch | STREETS OF NEW YORK 411 INC.
• Sauteed Ackee & Saltfish with Choice of One Side. • Sauteed Saltfish with Choice of Two Sides. • Trelawni Style Stuffed Omlette with Choices of Shrimp, Ackee, Saltfish, Spinach & Cheese, or Ham & Cheese. • Trelawni Seafood Quiche with Fries & Greens. • Pan Seared Salmon with Cous Cous. • Bass and Bacon Casserole with French Styled Fries. • Steak and Eggs with French Styled Fries. • Waffles and Crispy Fried Tilapia or Buttermilk Fried Chicken. • Banana Bread French Toast with Fried Shrimps.